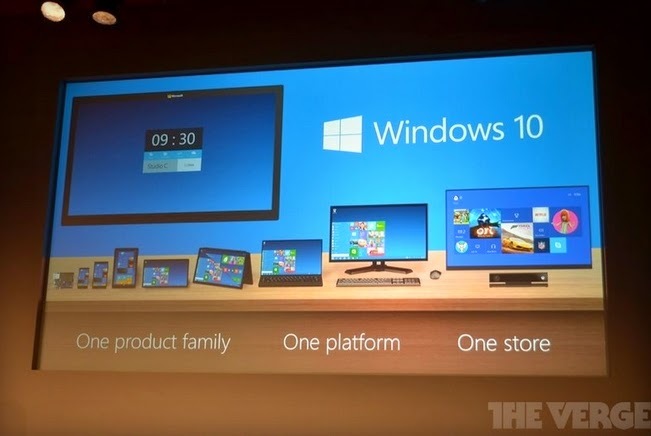 Microsoft jumps from Windows 8 to Windows 10 at today's unveiling. Windows 7, we hardly know you. 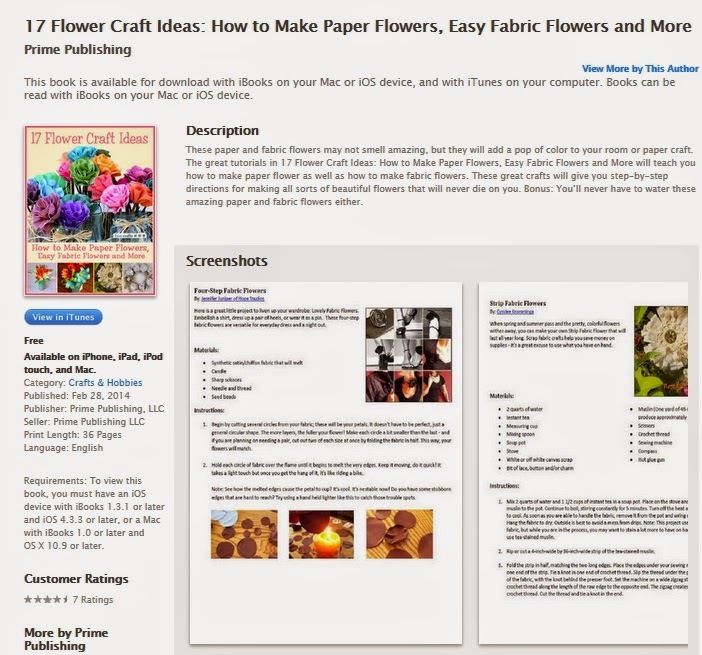 This free eBook shows you how to create flowers from paper or fabric. It's located in the Crafts & Hobbies drop down of the Lifestyle & Home section in the iTunes bookstore, one of over a hundred different titles, some free, some not. Liquid Light has technology that makes useful chemicals from carbon dioxide (CO2). 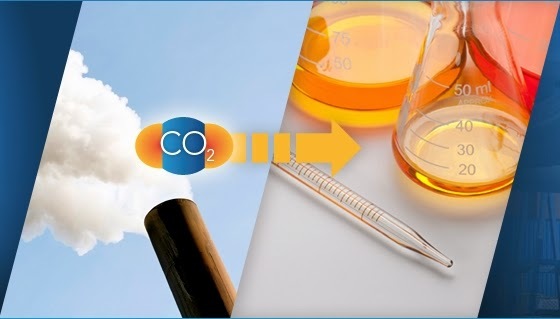 Their first process is for the production of ethylene glycol, which is used to make products such as plastic bottles, antifreeze and polyester. So we can clean up the environment and make useful stuff. Truly far out! 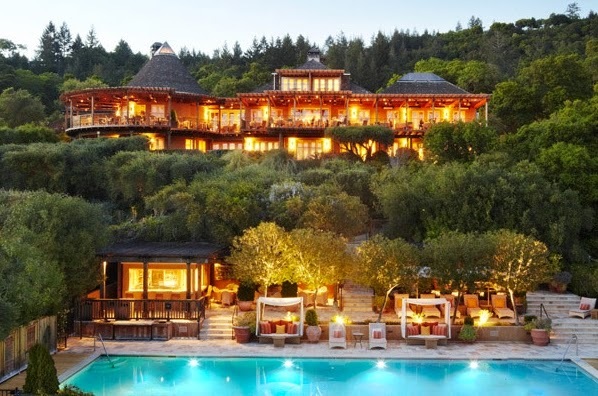 Hands down the best dinner and dining experience I've ever had was at Auberge du Soleil, located part way up a mountain road off the Silverado Trail in Rutherford, California (i.e. Napa Valley). Sitting outside on a warm evening, facing the setting sun, a bottle of red wine and a delicious dinner. Simply doesn't get any better. I've loved this sign for quite a while (on southbound Kettering Blvd just north of Stroop Rd.). Nice to see a local company with a sense of humor (although INTERGALACTIC HEADQUARTERS is technically true). 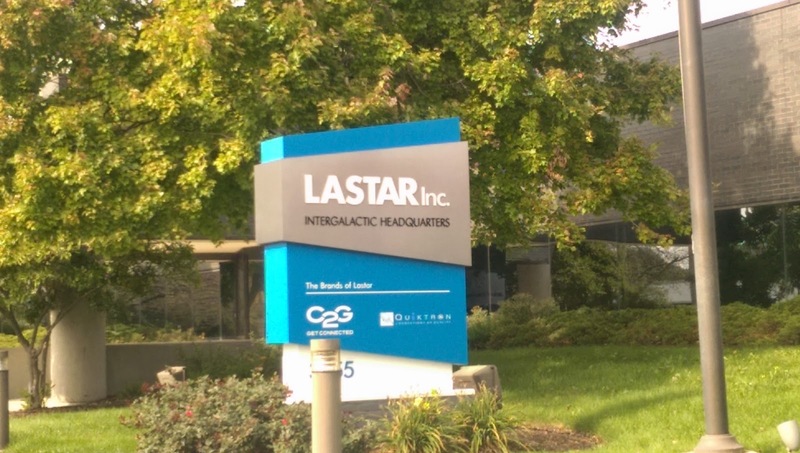 Lastar was acquired by Legrand (out of Hardford, CT) earlier this year. I can only hope they keep the sense of humor. On this first day of autumn, as we reflect on a beautiful summer and look forward to this best time of year, thoughts of short days and frosty nights begin to invade. How did we handle these horrid times in our youth? 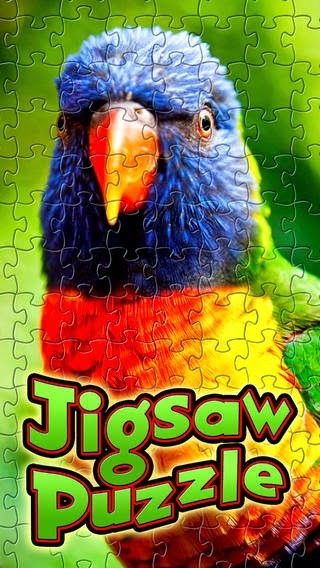 Jigsaw puzzles! Spread out over the dining room table only to be destroyed as dinner approached. If you're a puzzle fan, check out this iPad app or one of many other choices, grab your favorite blanket and get ready for old man Winter. A picture paints a thousand words, or maybe you just want to make your email a bit cuter. If you're sending between iOS devices (iPhone/iPad) you can use hundreds of emoji by activating an alternate keyboard (see the link below for details). Took Apple seven years to allow alternate keyboards on iOS, but the wait is over with this week's release of iOS 8. My favorite, which I've used for years on my Android phones, is Swype ($0.99) and one of the main reasons I have an Android phone. 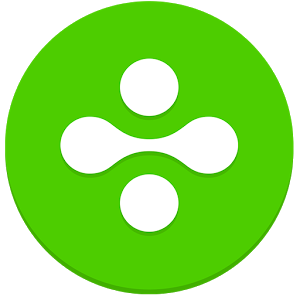 There are several others including Swiftkey (free, I love free) and Fleksy ($0.99). Read about all the above and more at this CNET article. 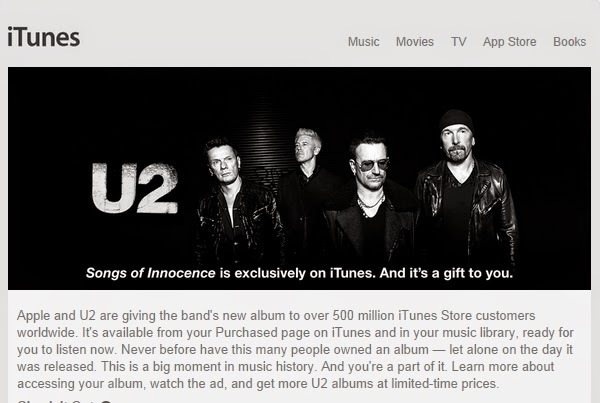 In case you missed it, you have a free album from U2 available in your iTunes Store. 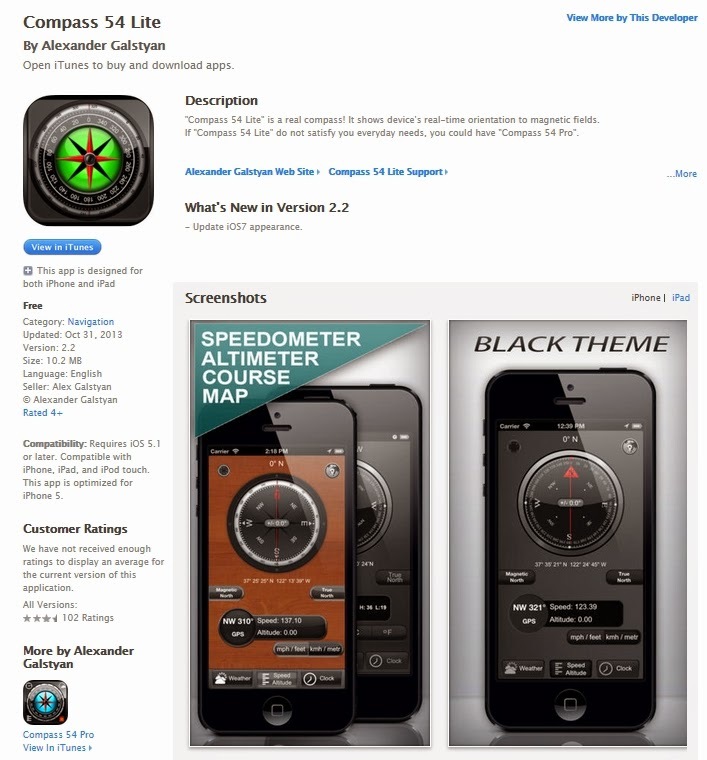 Why pay anything for custom ringtones? I create mine using the free (I love free) program Audacity and my favorite music. I currently use a short clip of the saxophone solo from Bob Seger's "Turn The Page". Just load up your favorite mp3 into Audacity, select the portion before the section you want to keep and delete it. Repeat that for the portion after, save it and download it to your phone's ringtone directory. I never thought of AAA as a resource when buying a new car, but they partner with TrueCar, the negotiation-free car buying and selling platform that averages $3,000 off MSRP on the purchase of a new car. No haggle and save money. Music to my ears. For a mere $729 you can own a half terabyte (512,000,000,000 bytes) SD Card. If you shoot pictures that are 3MB in size, you can store over 170,000 photos, which works out to about 6 pictures per day over an average life span. Not enough, is it? It's available for pre-order from http://www.bhphotovideo.com and expected to be available October 15th. 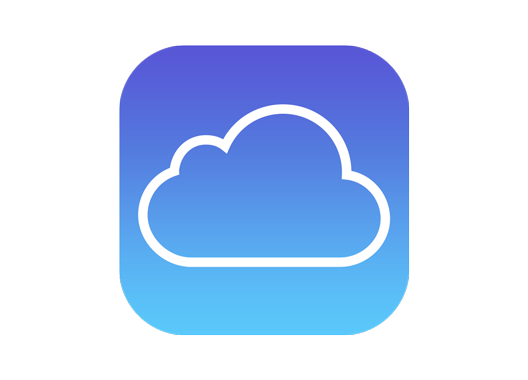 There are some exciting changes to Apple's iCloud coming soon. The amount of free storage stays at 5GB, but the $0.99/month (my plan) increases from 15GB to 20GB. 200GB can be had at $3.99/month with several larger options available for the digital hoarder. The new Family Sharing plan allows up to 6 family members to share App Store purchases, iTunes and iBooks using separate accounts. I'll be jumping on this one asap. Shared Photo albums will be a great way for families to share photos with everyone being able to contribute and view. 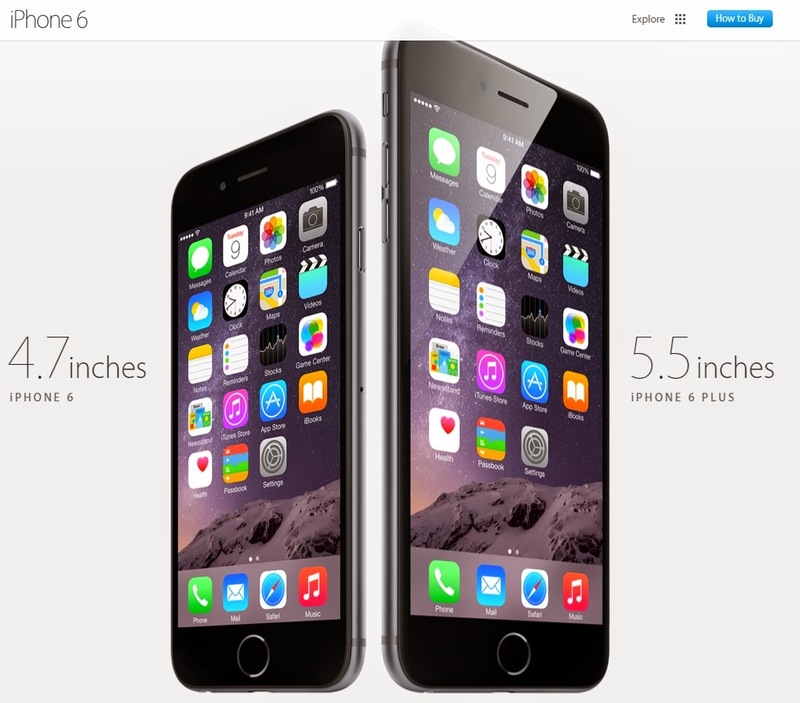 While the iPhone 6's didn't come with the rumored sapphire display, but it is bigger, better and faster in almost every way. What's new? Apple Pay, a new payment system that replaces plastic credit cards with an encrypted, wireless and fingerprint-authenticated magic touch. Much needed in today's fraud-riddled world. And upgraded specs and new camera features aim to make this your video camera of choice. 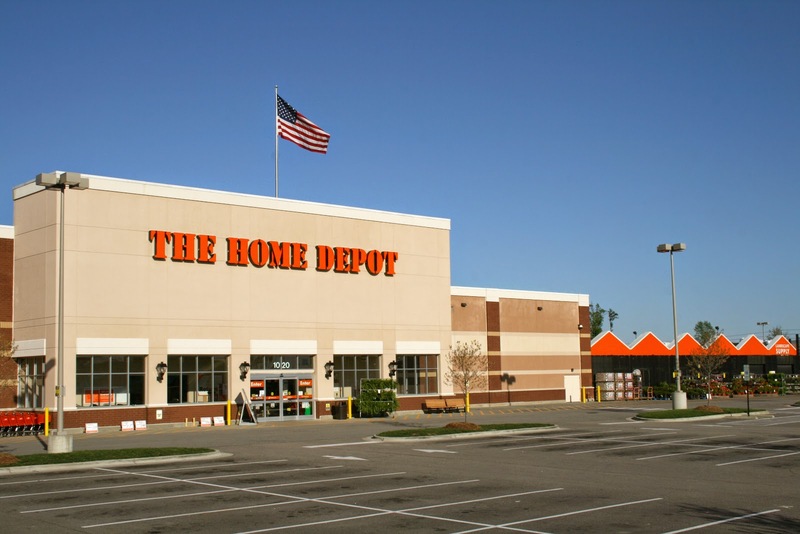 If you've shopped at The Home Depot since April 2014, you're credit card may be compromised. You can sign up, like I did, for their free identity protection services, including credit monitoring, at this link. 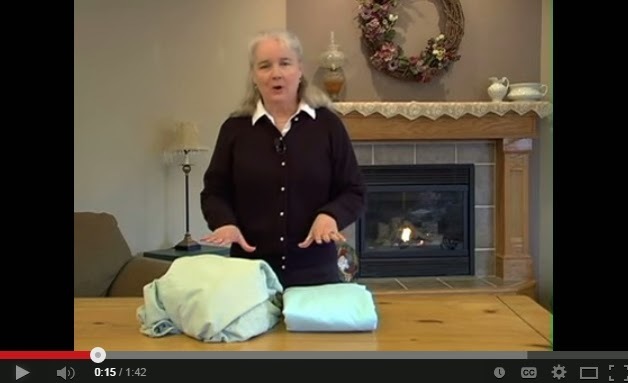 Folding a fitted sheet has always been a mystery, at least folding them and having the result look decent. But as this YouTube video shows, it's not only possible, but pretty easy. My personal recommendation for a highly skilled, reliable and reasonable contractor for your home projects. 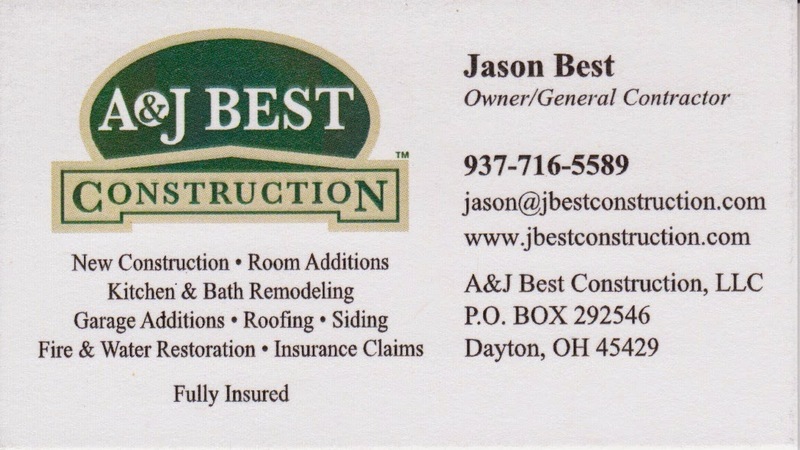 I had electrical work, bathroom remodeling and ceiling fans replaced and everything was top-notch. Google's runs on more devices (iOS, Android, Web Browser, Chrome OS) and all free, but is more basic than its competition. Apple has the best (IMHO) interface and the most polished, costs on the Mac ($19.99 each), free for new iPads/iPhones ($9.99 each on older devices) and also runs in a Web Browser using iCloud. 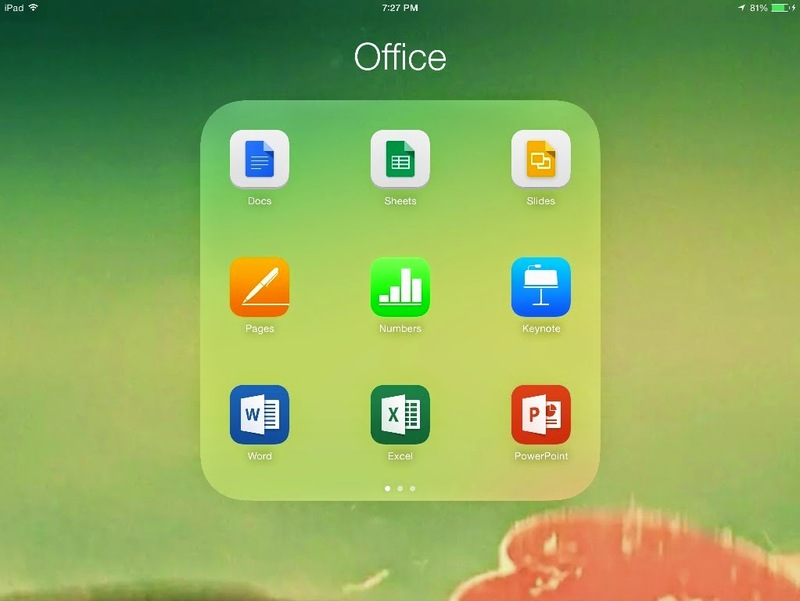 Microsoft excels (pun intended) on Windows desktops, but their iOS apps are read-only unless you get an Office365 account ($9.95/month or $99.99/year - ouch!). No clear winner and your choice will depend on how you'll use it. Me, I just loaded them all. I may be old school, but a compass is a handy device to have around and the magnetometer inside a smart-phone, combined with an compass app, means you can have one available at all times. Lots of choices out there, so look around for one that suits you. 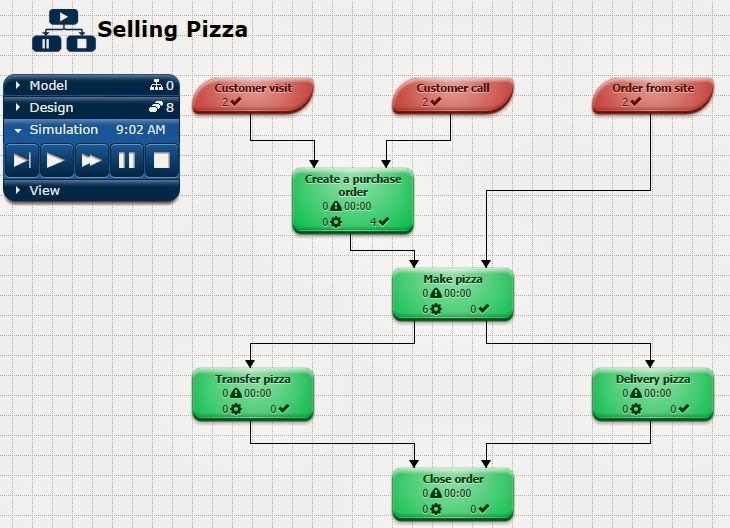 Business Process Simulator is a simple business process simulation web app (also available in the Chrome Web Store) and can be used to model new business processes or optimize existing ones. Or handy just to document and share a process flow.